The Reykjanes peninsula is a geothermal wonder, where lighthouses outnumber villages. Besides hosting the Keflavík International Airport, the Reykjanes peninsula is a destination in its own right. The Reykjanes peninsula has several high temperature geothermal areas, three of which have been harnessed to generate electricity. Nowhere on earth is the junction in the earth’s crust between the European and American tectonic plates as clearly visible as on the Reykjanes peninsula. 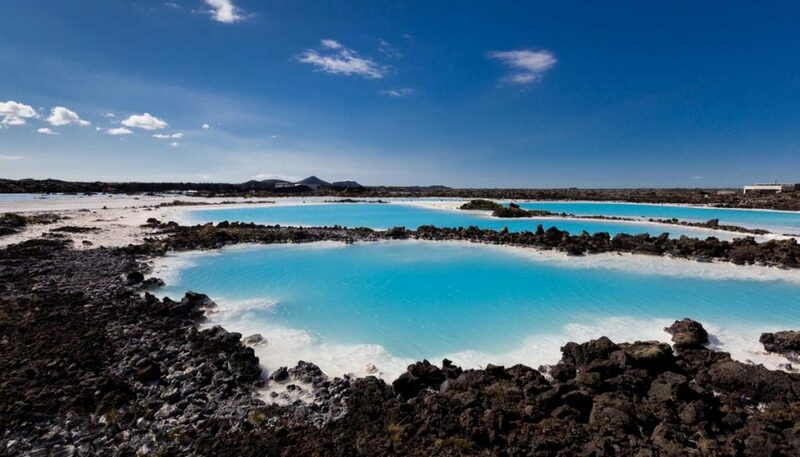 Dramatic, rugged landscape featuring volcanic craters, caves, lava fields, geothermal waters, and hot springs.